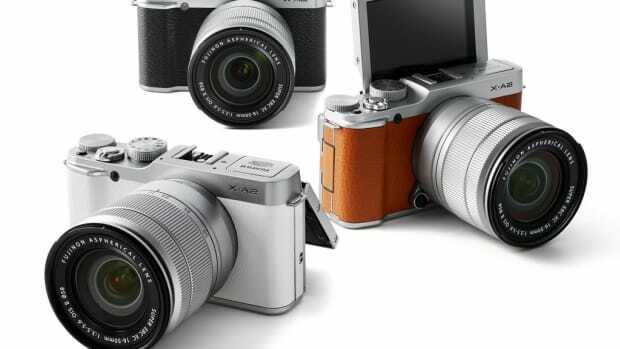 The company's 'basic camera' is anything but entry level. 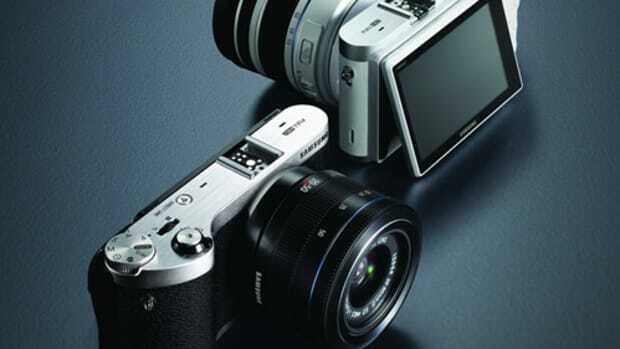 A must-have for any camera enthusiast. 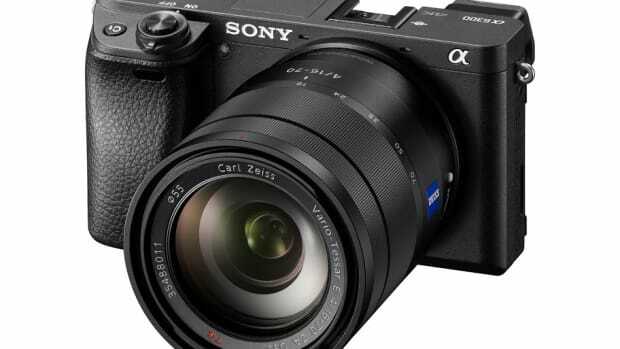 The company's new mirrorless shooter is one hell of a camera. 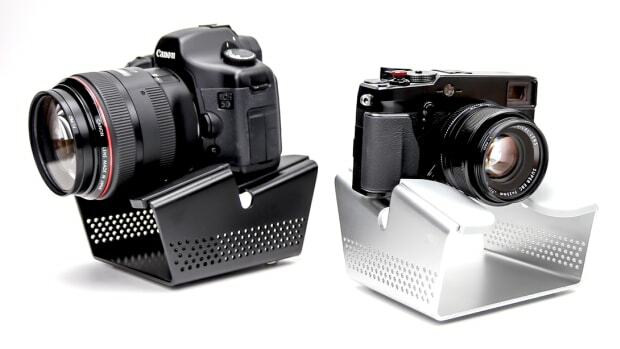 Ceramic armor for your precious camera lenses. 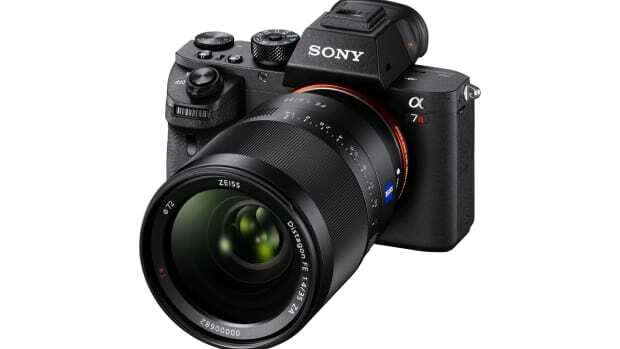 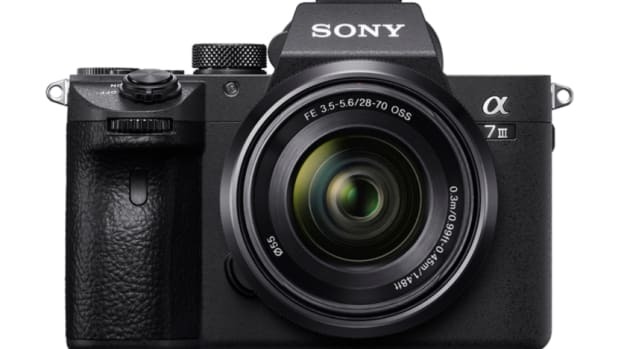 Sony's flagship mirrorless camera gets a BIG upgrade. 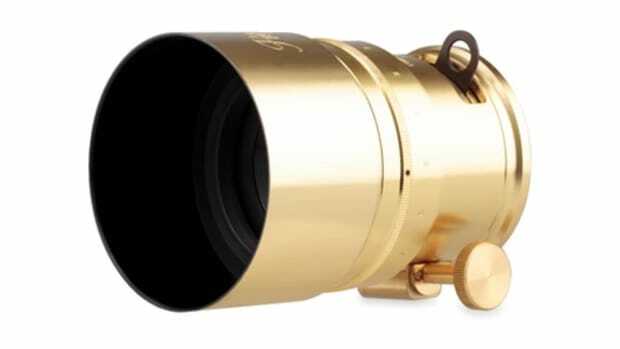 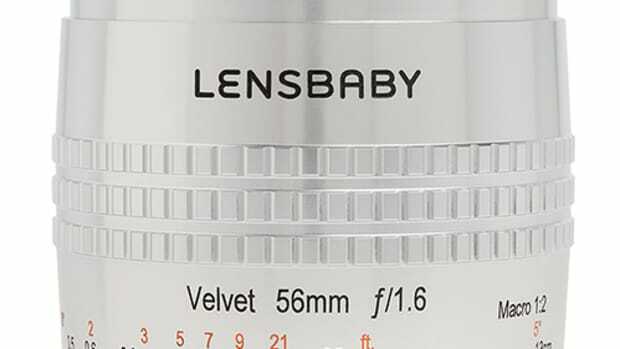 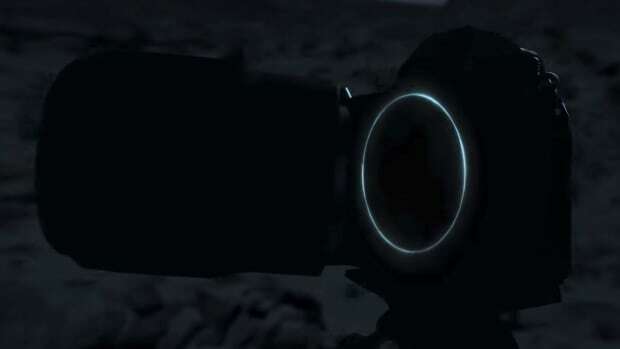 Lomography launches the second lens in their Petzval series. 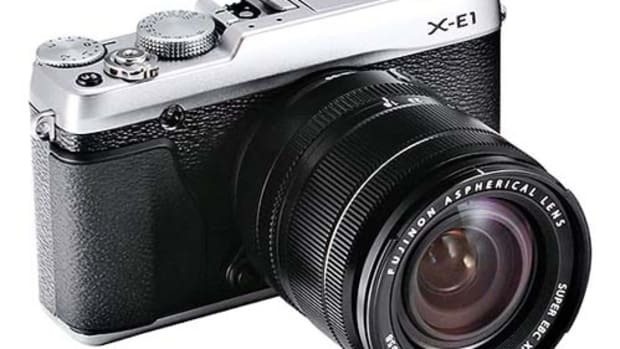 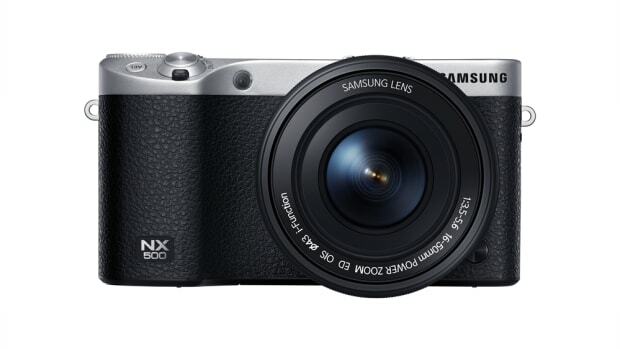 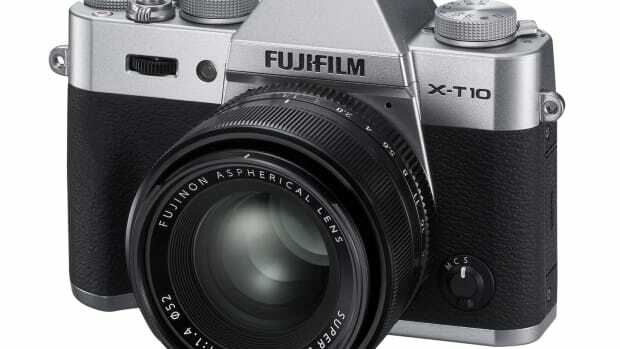 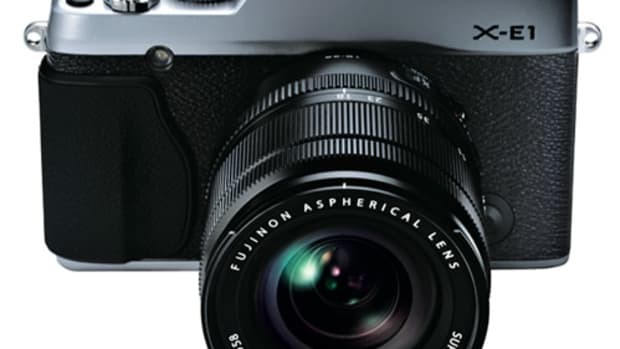 The latest addition to their popular "X" series cameras. 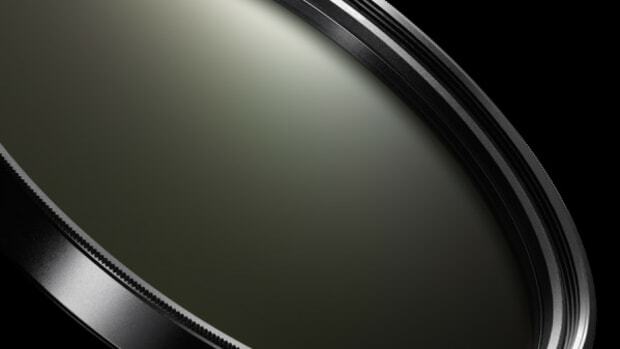 You won't need a filter for this one. 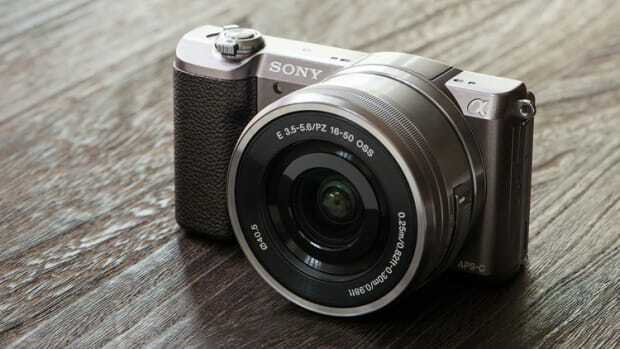 4K and 28MP stills in the palm of your hand.